Whether you own a property or home in the Brookline area or are renting, chances are you will need painting services at one point or another. Call Boston Painting Co. for all your interior and exterior painting needs in Brookline MA. 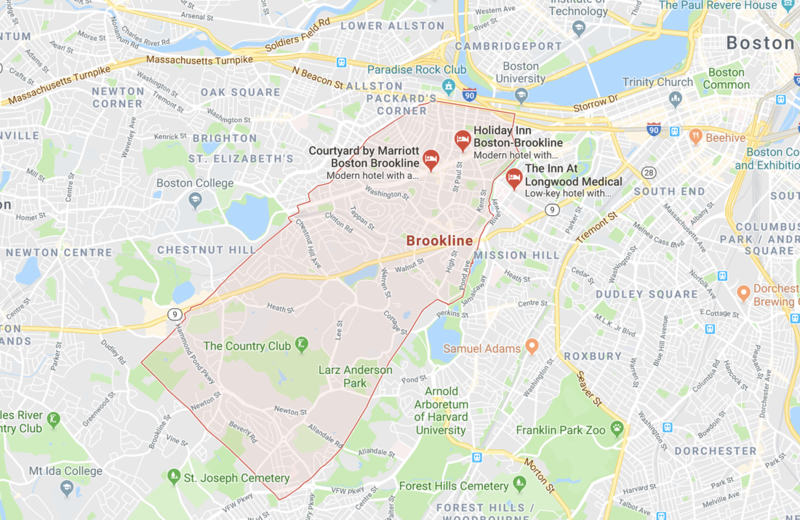 We have experience with historical homes in Brookline, as well as store fronts, office spaces, restaurants, and more. We always offer free in-home estimates so you can have an idea of the investment to give your space a refreshing updated coat of paint. Before you try to DIY, save time, money and avoid headaches by calling the pros!